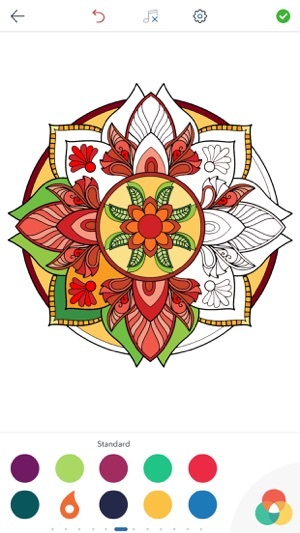 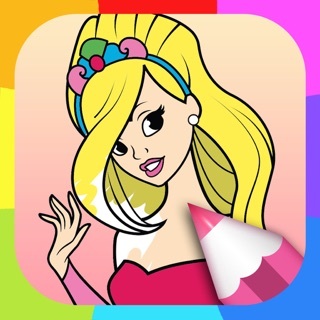 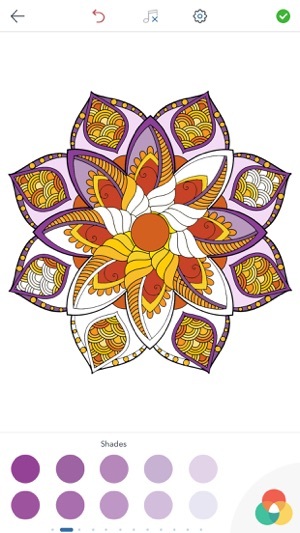 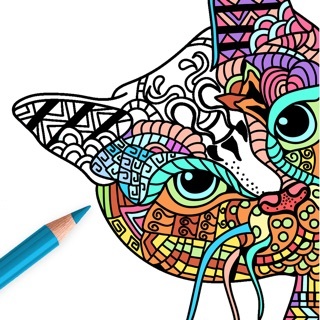 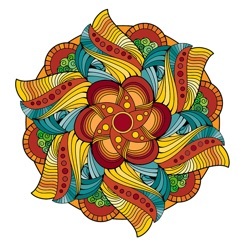 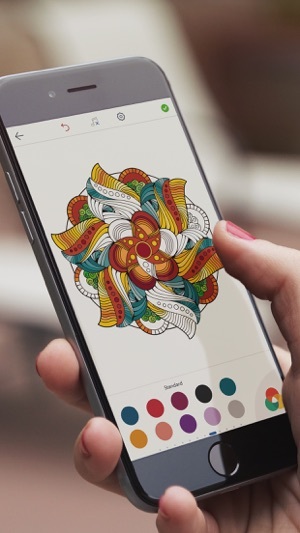 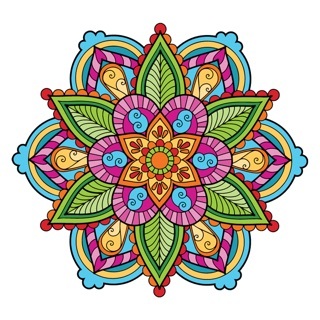 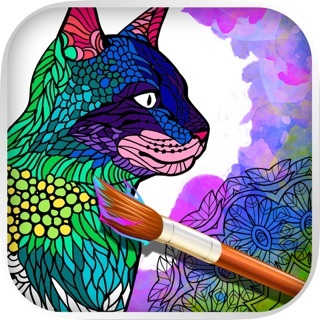 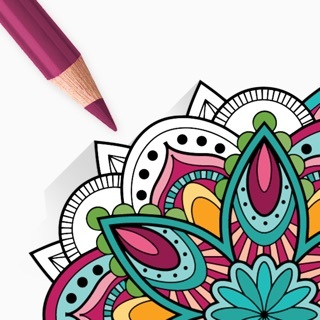 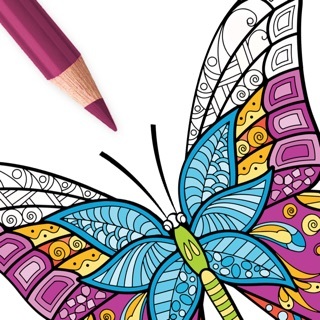 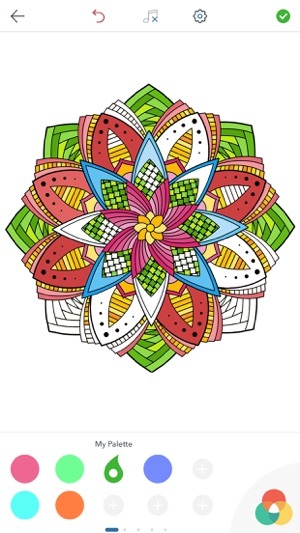 I liked the style of mandalas although offering only 32 mandalas makes this app very limited. 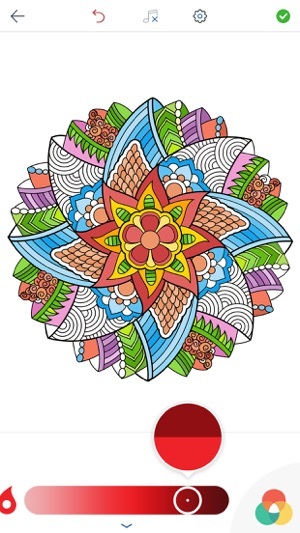 I wasted too much time scrolling through the palettes to select desired colors. 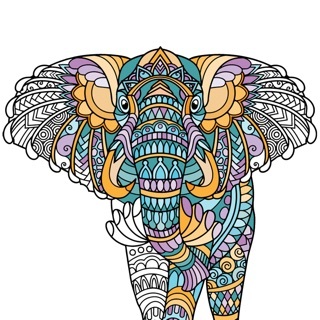 I would recommend labeling the palettes, adding the gradient feature, and including the option of copying a color so you don’t go through myriad palettes to match a color.